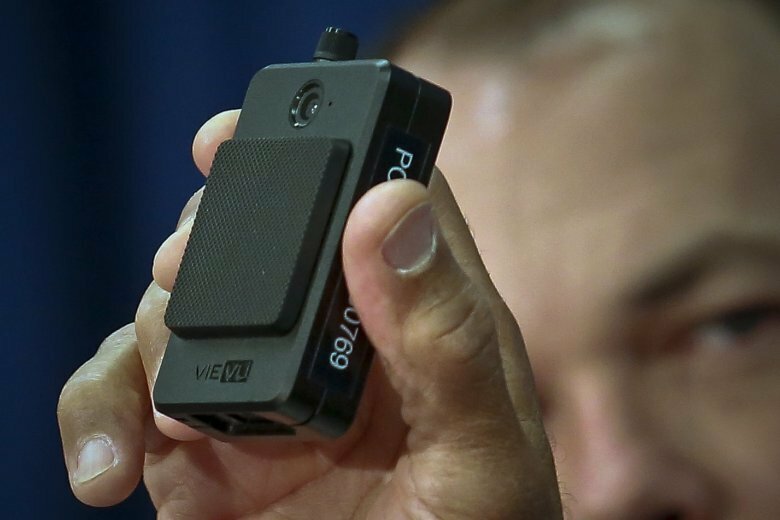 NEW YORK (AP) — Police body camera footage is subject to public disclosure under New York law, a state appeals court ruled Tuesday. The Appellate Division panel rejected a police union’s argument that body camera footage constitutes a personnel record and is therefore covered by a state law keeping police personnel records secret. The New York Police Department and police reform advocates welcomed the decision. The city’s largest police union, which sued to block the disclosure of footage, said the court’s decision was “wrong” and that it was considering an appeal. The law “allows vague interpretation that is repeatedly exploited to serve certain agendas at the harm of our clients and other underserved New Yorkers,” Legal Aid Society lawyer Tina Luongo said. The officers’ union, the Police Benevolent Association, had argued that making the videos public could lead to an invasion of privacy and threats to the safety of police officers. It also argued that the videos have a personnel function because superiors use them when evaluating officers for promotions. “We believe that the court’s decision is wrong, that it will have a negative impact on public safety and on the safety of our members. We are reviewing the decision and assessing our options for appeal,” union president Patrick Lynch said in a statement.